Paniyaram contains all nutritional ingredients. 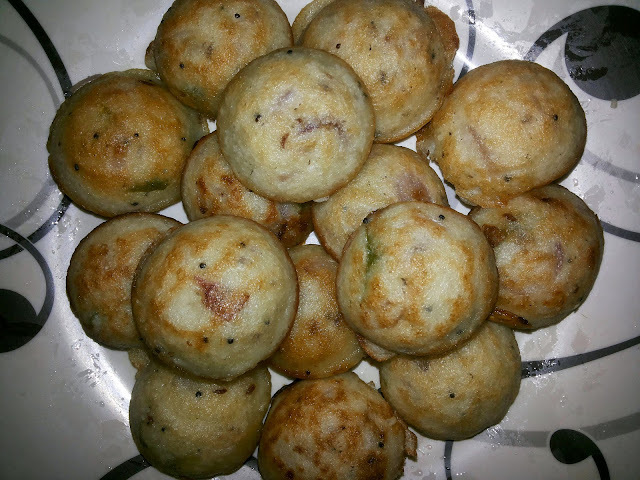 This dish is something different in taste and look crispy outside and soft like idli inside. This dish is a special South Indian breakfast, familiar all over Tamil Nadu. It matches with chutny, sambar, Rasam, onion chutny, brinjal thuvaiyal and Idli podi. It tastes good even if you eat without side dishes. Add urid dal and gram dal and allow them into golden brown. Add onion pieces, green chillies, curry leaves. Lime rice is a recipe of lunch box food usually. A simple and tasty rice with pickle, curd, medu vada, omlette. with pickle, meduvada, omlette what u preferred. 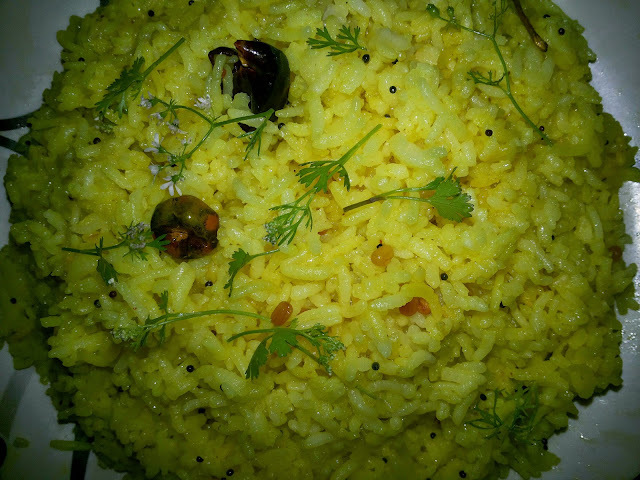 curd will also go well with this rice.